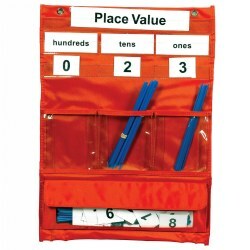 Help students understand problems relating to decimals with our place value activities. 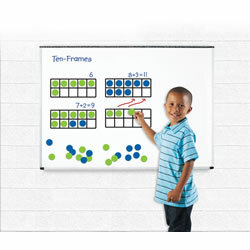 Products include games, pocket charts, flip charts, counting cubes, and dry erase boards. Grades K & up. Dive into number concepts through 120! 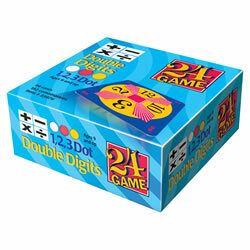 Discover doubles, more and less, place value, and addition and subtraction. 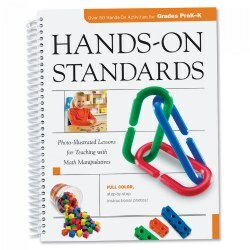 Perfect tool for important first grade concepts! 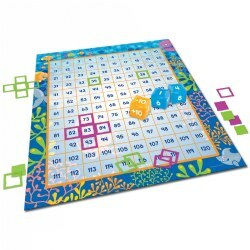 Includes a 120 mat, 3 inflatable cubes, 64 square colored frames, 64 solid square cards, and 4 t-shaped pieces to highlight more/less. Activity guide features CCSS-based activities. Grades 2 - 6. 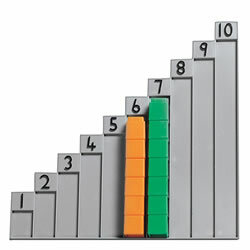 Make learning and teaching place value easy with this set of manipulatives. 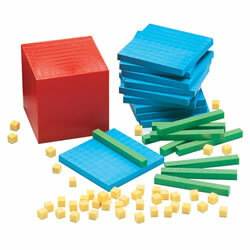 Includes 100 yellow unit cubes, 10 green ten rods, 10 blue hundred flats and 1 red thousand block. 2 years & up. 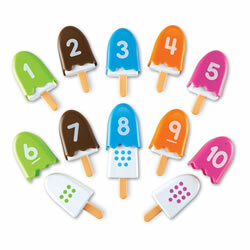 A fine motor manipulative and number builder all in one yummy set of ice cream pops! Pop the shell over the matching dots to make a match. 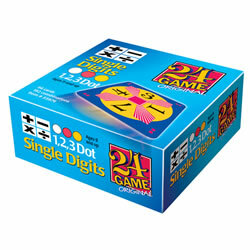 Perfect for practicing 1-to-1 correspondence with numbers from 1-10. Includes 10 pops approximately 3"H x 2"W.
Grades 2 - 5. 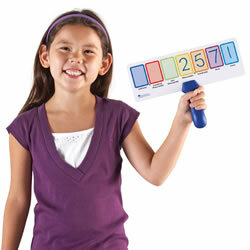 Simplify the teaching of big numbers with this large flip stand. 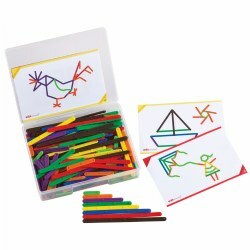 Features 7 sets of flip cards each 0-9. 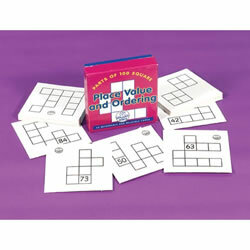 Side one covers place value from ones to millions. Side two provides practice with decimal numbers. Stands 5" high by 17" long.